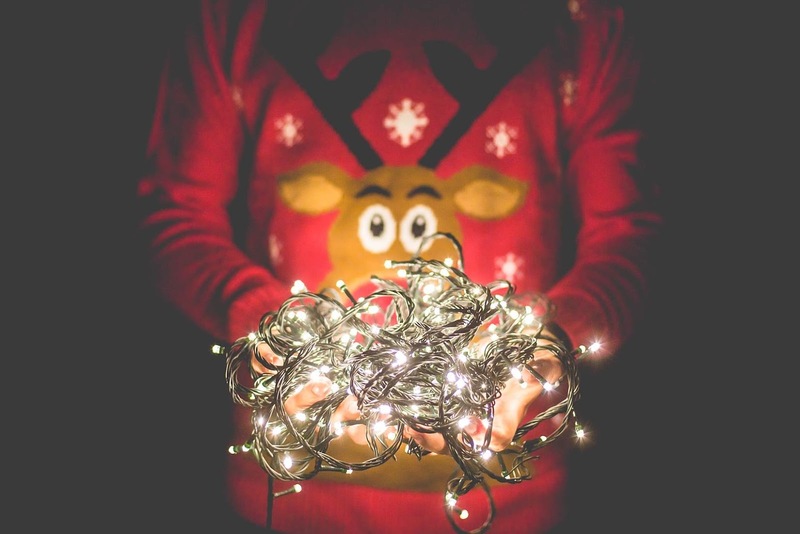 Today's post is 20 things you can do leading up to Christmas. I'm getting in such a christmassy mood now knowing that I've got 2 out of 4 assignments done and handed in and only have 2 more to go before I can FINALLY go home for Christmas so I hope you enjoy another Christmassy post!! 10. Eat, drink and be Merry!! !